Your man has a beard, and you love it as much as you love your man. Let him know that not only do you approve of the facial hair, you'd leave him if he shaved. 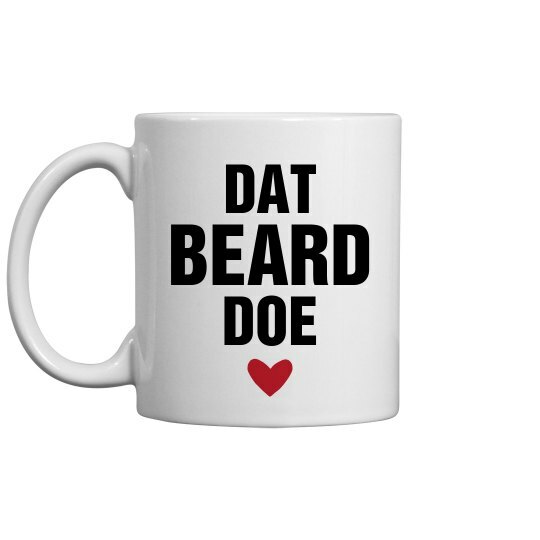 This coffee mug is hilarious and adorable for Valentine's Day.